Life Extension has consistently introduced more potent and better absorbed forms of coenzyme Q10 since the product first came on the market in the early 80s. 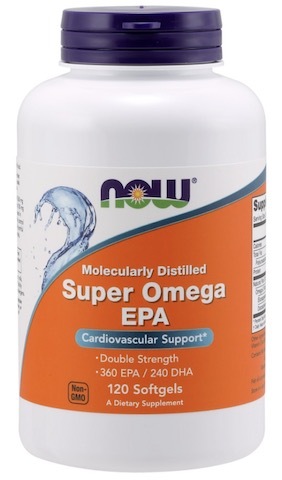 The new Super Ubiquinol with Enhanced Mitochondrial Support contains an organic compound called Prima Vie shilajit that research has shown to double levels of CoQ10 in the mitochondria. In a breakthrough preliminary study, the combination of CoQ10 and shilajit produced a 56% increase in cellular energy production in the brain 40% better than CoQ10 alone. In muscle there was a 144% increase, or 27% better than CoQ10 alone. Combining ubiquinol CoQ10 with shilajit generates a powerful synergy that supports more youthful cellular energy production than CoQ10 alone. 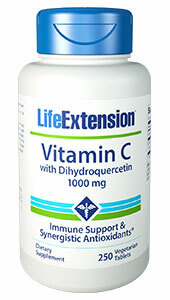 What's more, Life Extension has added this novel ingredient to its CoQ10 formulations without increasing the price. Directions: Take one softgel once or twice daily with food and a glass of water, or as recommended by a healthcare practitioner. 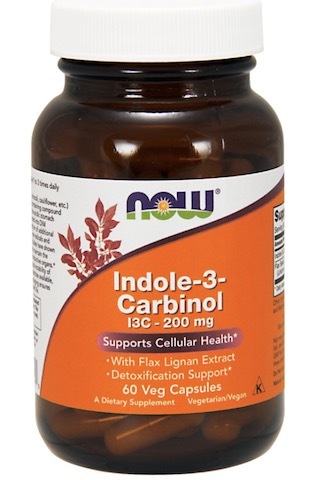 Warning: Individuals with kidney stones, gout, or high uric acid levels should not take this product.